the need to route wires or perform electrical work, this transformation can occur literally overnight. Solar lights for the patio come in every light form including spot, path and string lights. Maximum coverage of a yard is accomplished by utilizing a combination of different light mounts. The more structures you have in a patio, the more lighting possibilities open up. For example, a patio awning can be covered in colorful string lights for a decorative touch. 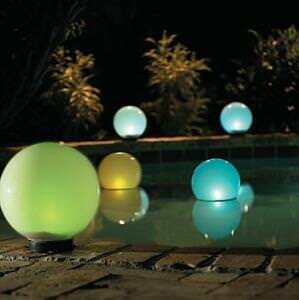 Floating solar lights are available for ponds and pools. Functional patio lights such as spot and flood lights can illuminate key areas of the patio such as a dining table set. Let's look at some of the patio lights available today. One of the most popular types of solar patio lights are the ones used on paths and walkways. These light mounts provide the perfect opportunity to coordinate your lights with your patio decor. Path lights are made in many styles ranging from modernistic to rustic. The style and fashion of path lights make them easy on the eyes both in the day when they are visible and at night when they shine. Lights such as these are typically placed along walkways leading through a garden or up to a patio. The light beam shines onto the ground 360 degrees around the light pod. When lined up on each side of a walkway, they allow people to see where they are going as to not trip on obstacles. A solar panel on the top of the light pod captures light for power, so it is important that each mount be placed in a location that receives full sun. This applies to all forms of solar patio lights. Solar technology is compact enough to be placed in just about any style of mount, including those styled from classical times. Using special glass and light bulbs, solar patio lights can be modeled to look like real candle light. Using flickering bulbs filtered through opaque glass or plastic, these lights are placed within lantern-style mounts that can be hung from Sheppard's hooks in the yard. Lantern lights can be used to border pathways or placed at corners or entrances. Lanterns can be hung from hooks on a gazebo or placed on metal hooks that stick into the ground. A solar panel on the top provides the power, letting users place these patio lights anywhere that suits their fancy. Interestingly enough, even wind chimes are not immune to the solar fad. Wind chimes of all varieties and shapes are being equipped with solar panels and lights, creating a musical light show. As you can see, solar patio lighting is truly all-encompassing and can be applied in every nook and cranny of a yard. There are some areas of a patio where functional light is needed. Areas like the patio itself, pool sides and food preparation centers require bright, ample light to see. Solar technology has you covered in this area too, as spot and flood lights are available. While not as powerful as wired units, solar spot lights can provide enough light to see. Patio spot lights are made to shine on a specific area and have a limited illumination angle. They provide focused light right where you need it and nothing more. Spot lights are commonly used to accent structures around the patio such as fountains, pillars and palm tree trunks. Flood lights, while similar to spot lights, are designed to "flood" an area with light. These solar lights have a wider angle and are capable of illuminating larger areas. If you have a dining or conversational area that needs illumination, a solar patio flood light is the right choice. These forms of light fixtures do well mounted to the wall up high and can be turned to focus on the desired area. The location of the solar panel varies among models but is usually found attached to the mount or connected with a wire. Solar panels on a wire allow users to place their light mount in a non-sunny location and be able to put the panel in the sun. If you are seeking an emphasis on color and visual appeal, color changing or whimsical light sources are the best choice. Color changing LED solar lights offer an appealing way to add color to a patio. Using a color changing LED bulb, these lights switch smoothly between bright colors. 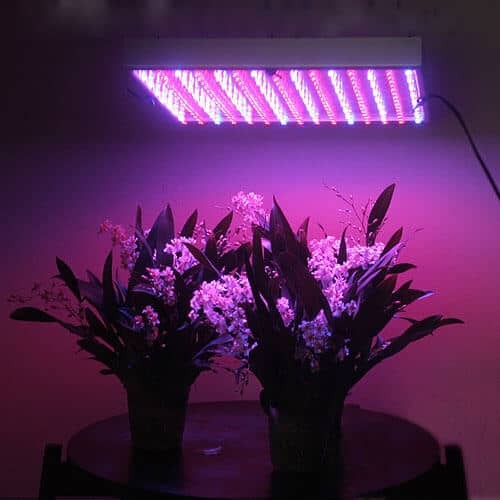 As expected, color changing lights are incorporated into a variety of whimsical light fixtures, often in the form of bugs, animals and plants. Whether you like mushrooms, ladybugs or dragonflies, you can find a whimsical patio light for your taste. 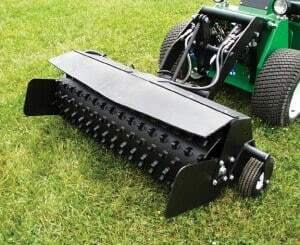 These lights work well in places where conventional lights can't tread, such as garden beds. When placed in unexpected locals, these lights truly shine and bring out the best in a patio. Solar lighting is not limited to the ground. Lighting places above head level can provide a truly surreal feeling. String lights are similar to Christmas-style lighting in that they consist of a powered string with multiple light bulbs. 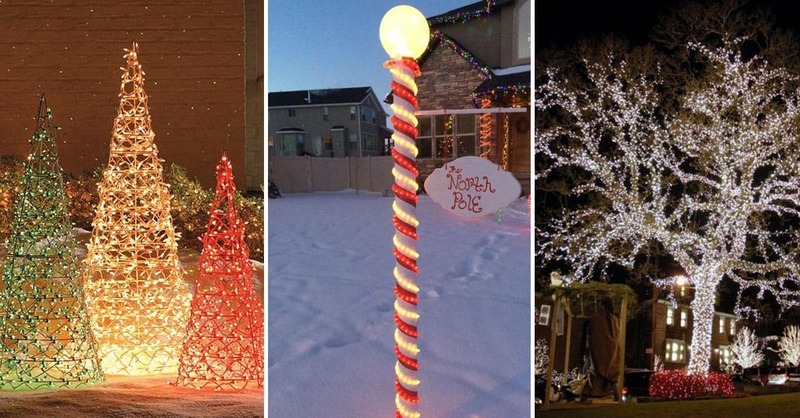 Each bulb has a plastic cover which is modeled to a certain theme. Themes range from pink flamingos to Japanese paper lanterns, appealing to a wide variety of tastes. A patio awning provides the perfect medium from which to hang string lights. Hooks, nails or Velcro straps make it easy to get these lights mounted. Power is provided by a solar panel on one end of the string. The most unusual and unexpected type of solar patio lighting is left for last. Floating solar lighting fixtures are waterproof and can be placed in pools and ponds. Because they come on automatically, users do not have to fish out the lights every time they want to turn them on. Some floating lights project vivid colors onto the pool floor, while other change between several colors. Bodies of water with a fountain cause these lights to bob and "swim" around, creating an impressive display.